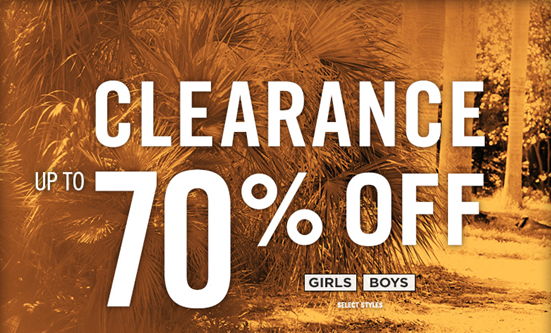 You are here: Home / Great Deals / Aeropostale 70% Off Clearance! Everyone is having a sale this weekend, including Aeropostale! They have their clearance on for 70% off and their graphic tees on for just 2 for $15! Here are some other deals they have right now!